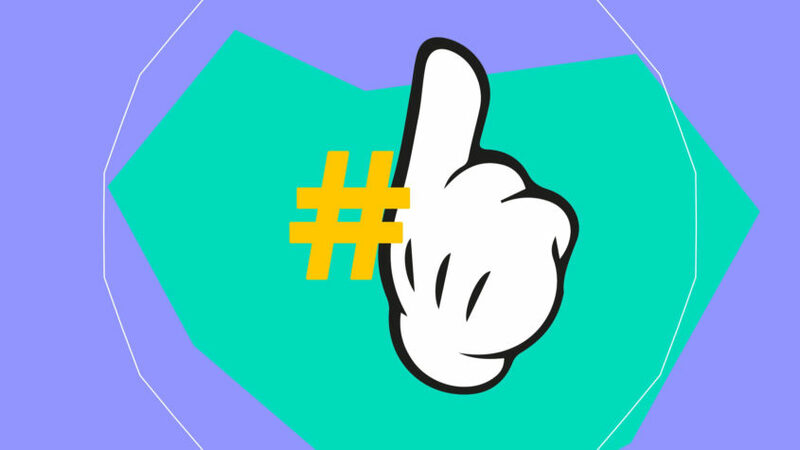 Get in the Ring helps link innovative new businesses with funding. 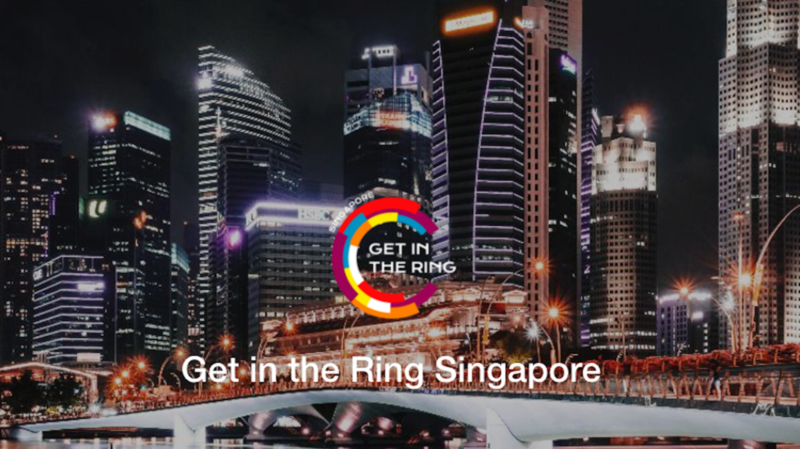 FutureBrand Asia’s Cat Barr has been invited to join the jury for Get In The Ring X Singapore Start Up Academy’s first ever live start-up pitching competition. It’s happening on Thursday 14 September, we hope to see you there!